Hey friends! Last year I posted a bucket list/2017 goals post about halfway through the year, and I loved having the list to keep up with! 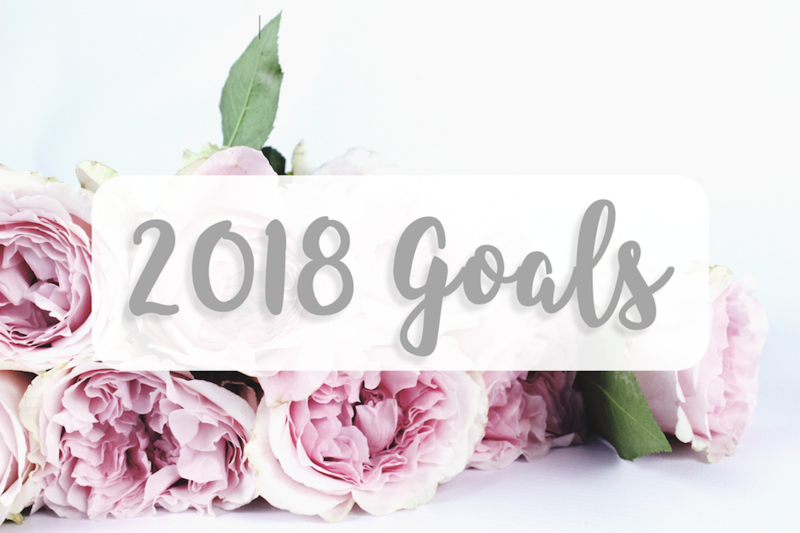 I’ve been working on building a list of 2018 goals (which stemmed from this post) and wanted to post it now to start crossing things off. 2018 is going to be a big year for me and has already brought so many extra blessings and challenges. I’ll be celebrating some big milestones like graduating college and my 21st birthday in 2018, but I’m also focusing on making my prayer life a priority. Thank you for all your support, I’m so excited for this year! Dye my hair for the first time. Dance Marathon 2018!!! I personally raised $1,200 and FSU raised $2 million total! Read my post from last years DM here. Complete the Undergraduate Research Opportunity Program. Present my research at the Open Education Symposium with FSU Libraries. Present my research poster at the Undergraduate Research Symposium. Waco, TX – Magnolia Market! Celebrate 2 years of blogging! Read about my 1st blog-iversary here! Grow to 1750 Instagram followers. I passed 2000 the end of August! Create a photography page on the blog – See it here! Do you have any goals for 2018? Big or small, I’d love to hear from you in a comment or via social media!